Fantastic Flying Book Club Tour! 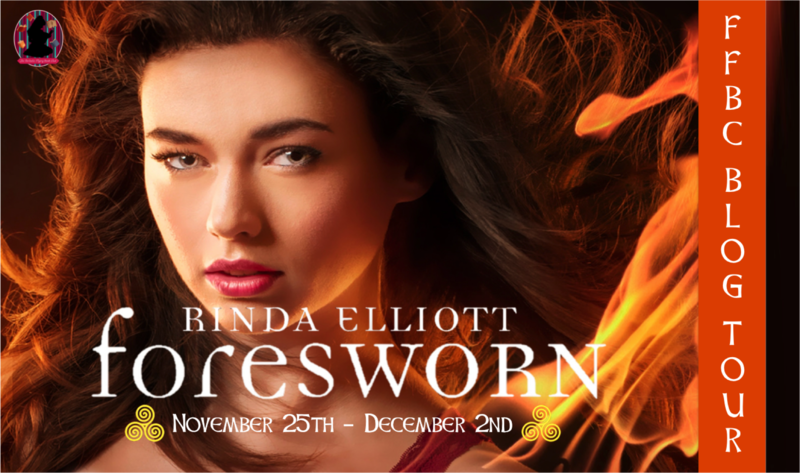 I was invited to have FORESWORN on a blog tour this year during the week of its release. I couldn’t be more excited. More than twenty blogs signed on, so there will be lots of fun things to look forward to–like dream casts!